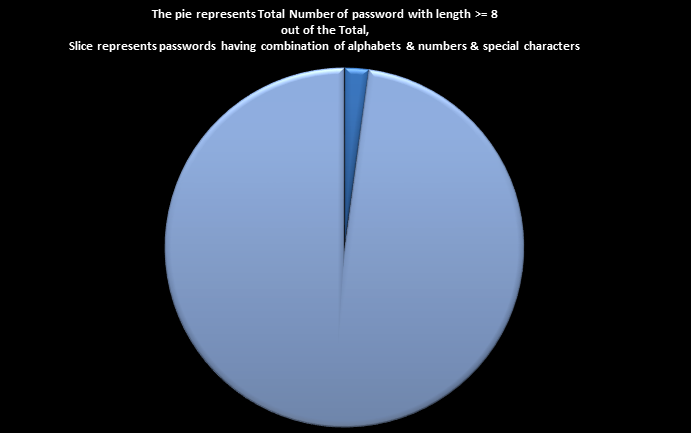 3) Percentage of passwords that have: at-least one number, one alphabet & one special character AND length = 8 or more. That’s about it for now – it was fun! Note: I first tried using Google refine to augment data – but it crashed on me. So thought of using SQL Server and TSQL. And if excel 2010 supported 2+ million then I would not have needed SQL server. Anyhow – the tool used is not important here. 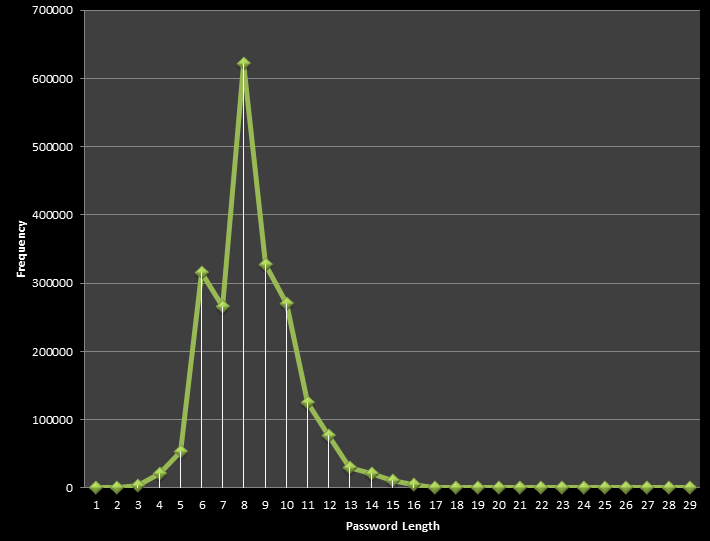 2 million passwords in a .txt file. That’s about it for the technical details. Ping me if interested! 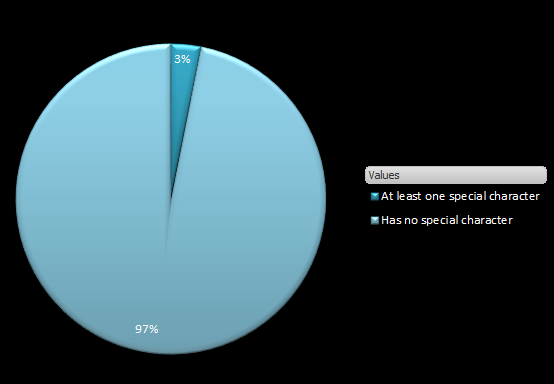 Data Visualization: Think India had a poor 2012 olympics? Think again.. Were these hacked passwords or just passwords in general? If hacked, then the idea that the common characteristics in these strings are to be avoided is a good idea. But if these are passwords that served well, then we should emulate them. I believed it was “hacked passwords” data-set. I downloaded it from here: http://dazzlepod.com/site_media/txt/passwords.txt – and I just emailed them to verify if it’s a general password list or list of hacked password. I’ll update you if I get a response from them. update: I have not received response from them. But I investigated on my own – seems it is not the dataset of “hacked” password(s). I updated the blog-post.